Suspended Deputy National Publicity Secretary of the ruling All Progressives Congress, Timi Frank, said in Abuja, on Sunday, that he had been vindicated by the recent comments credited to former Vice-President Atiku Abubakar and the Senate President, Dr. Bukola Saraki, over the happenings in the party. Frank said the real lovers of the APC were the ones speaking out their minds having waited for two years without any improvement on the part of the working committee. 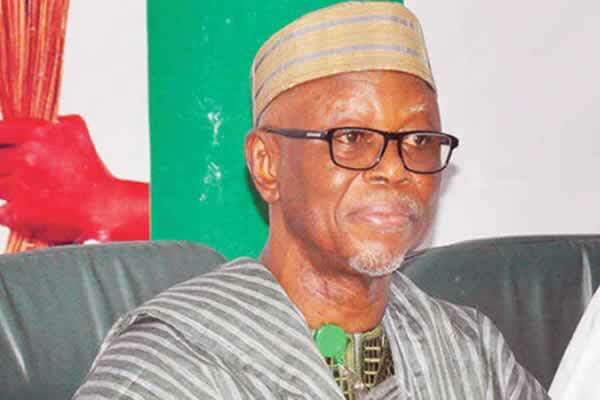 Atiku and Saraki came down hard on the running of the APC by the current NWC under Odigie-Oyegun last week. Specifically, Atiku decried the party’s inability to hold meetings of its different organs, or constitute institutions prescribed in the party’s constitution. The former Vice-President had said, “In the absence of those meetings and elections, their existing leadership, often under the direction of the executive at the state or federal level, fill the void. Saraki, who spoke at the News Agency of Nigeria Forum two days later, said the APC leadership headed by Odigie-Oyegun, lacked focus. Frank said, “I’m happy that some of our leaders are now speaking out against the lack of internal democracy I have been fighting for all this while. Frank also condemned the suspension of the APC Chairman in Bayelsa State by the NWC, saying the party leadership had committed what he described as an unforgivable error against the constitution of the party.